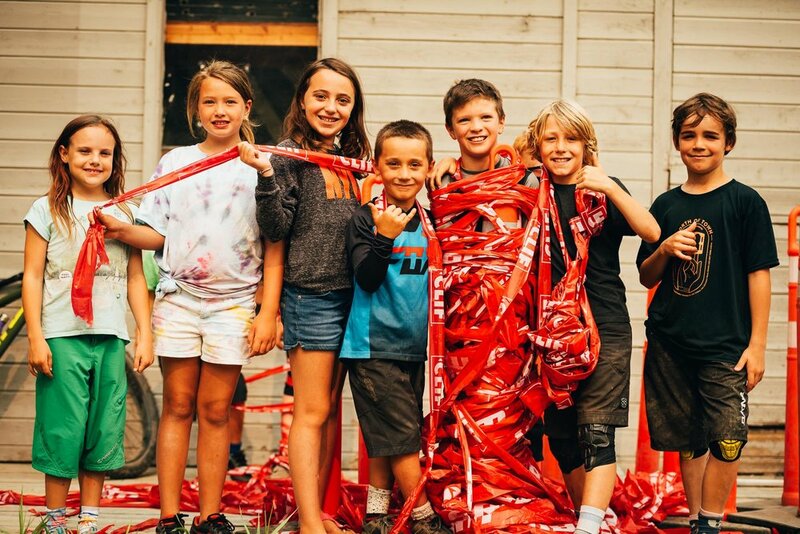 This year I got the opportunity to join the Crankworx team in Whistler to cover the Kidsworx Events. This was an awesome chance to jump in with a brand that I’ve had a lot to do with in the past, but not directly. I created all the imagery for all the Kidsworx events at the Crankworx 2018 Whistler stop. All imagery for social and marketing, larger galleries available on CWX Flickr.